Once the artificial heat kicks in & the weather flip flops back and forth my skin always goes into panic mode which requires some extra TLC. Here's five skincare favorites getting me by. Though listed as a mask, this is really a multi-purpose three in one product. This balm contains blue tansy, botanical hyaluronic acid, mango seed butter & avocado oil. Add in some anti-inflammatory turmeric & adaptogenic ashwagandha for a hydrating & healing treatment. Use it as a cleansing balm, hydrating mask (remove with a cloth not wash off) or as a night balm to seal in your routine. Blue tansy is the ultimate anti-inflammatory and soother perfect for winter parched skin. I don't know why it took me so long to try this. The genius airless pump is filled with a silicone free hydrating jelly. 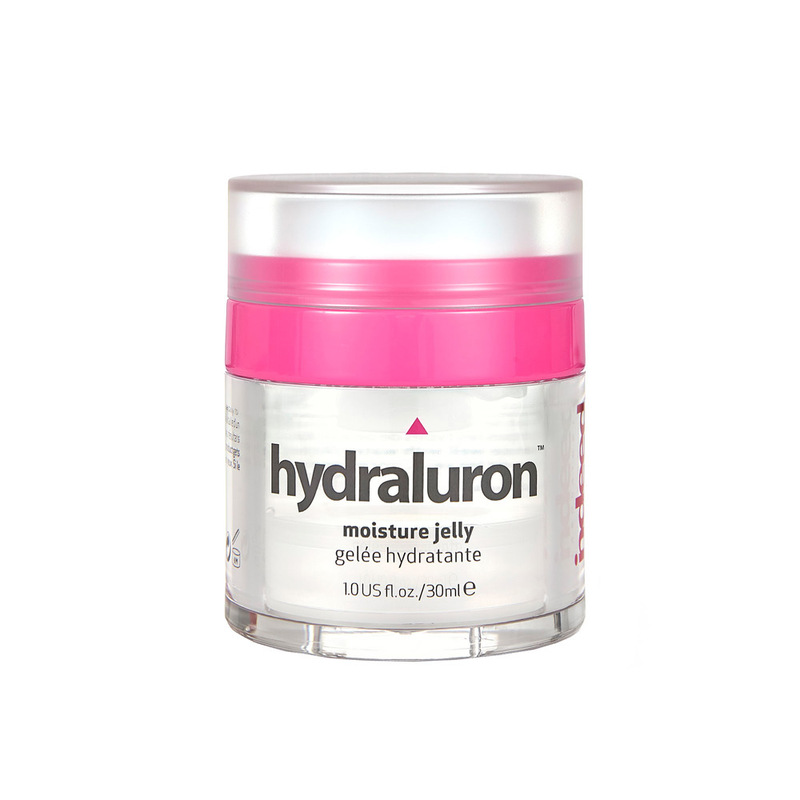 This hydrating hyaluronic acid jelly forms a protective layer that helps keep Trans Epidermal Water Loss (TEWL) at a minimum. It layers well with everything, is fun to use and best of all, it's affordable. This serum-meets-essence hydrates with white lupine oligo peptides, while Kalahari Desert salt, vitamin C ester, natural salicylic acid & lactic acid soften and clarify the skin. Micro-algae, seaweed, plant peptides & marine glucans help form a hydrating barrier. There's not only an immediate difference you’ll notice in the hydration & softness of your skin, but the long term effects are phenomenal. It has a lightweight texture that sinks in without any heavy feel. I can tell a difference when I'm not using it, so I'm completely obsessed. If you want a brand that does oils well look at Votary. My all time favorite is their Super Seed Facial Oil. A blend of 22 seed oils for a hydrating, nourishing and essential-oil-free facial oil. Having an essential oil or fragrance-free facial oil is essential in the winter when your skin is acting up or sensitized. 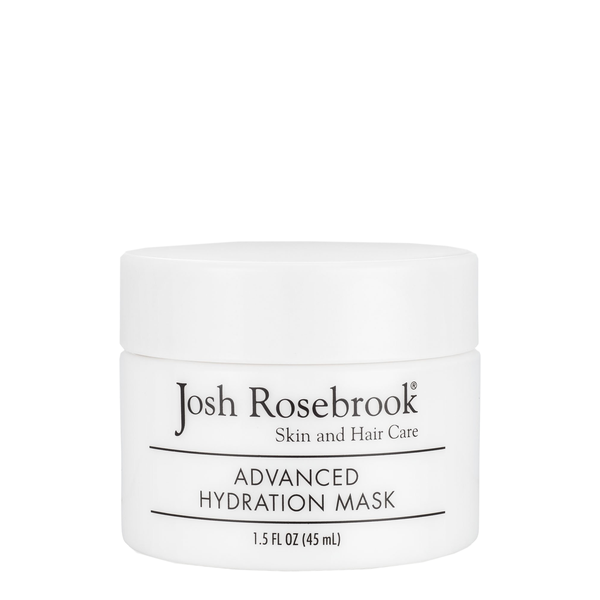 This one soothes and hydrates better than many others. It contains some of my favorites like pumpkin, chia, hemp, strawberry, pomegranate, borage & broccoli seed oils. This one is a winter essential. If you want a creamy cleanser that's uber gentle and never strips the skin look no further than the Cashmere Cleanser by Hungarian spa brand Omorovicza. This cleansing milk has shea butter, calendula & apricot kernel oils. It also has the patented Omorovicza Healing Concentrate which does magical things for my skin. Something about those Hungarian thermal waters. It's the perfect morning cleanse for dry or dehydrated winter stressed skin.